Incepted in the year 2016 at Vadodara (Gujarat, India), We “Veeha Industries” are a Sole Proprietorship company committed in manufacturing an optimum quality range of Metal Flanges, Mild Steel Pipe, MS Bolt, MS Pipe Fitting, etc. 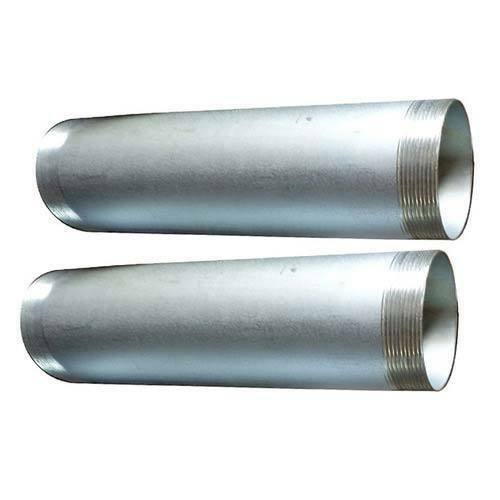 We also trade in Mild Steel ERW Pipes and GI Pipe. Our offered range is widely acclaimed for their fine finish, accurate dimension and durability. Under the strict supervision of “Mr. Jigar Shah (Owner)” we have gained huge clientele across the nation.